This CANDY CANE CRAFT FOR TODDLERS combines a lacing activity and fun paint technique that kids love. 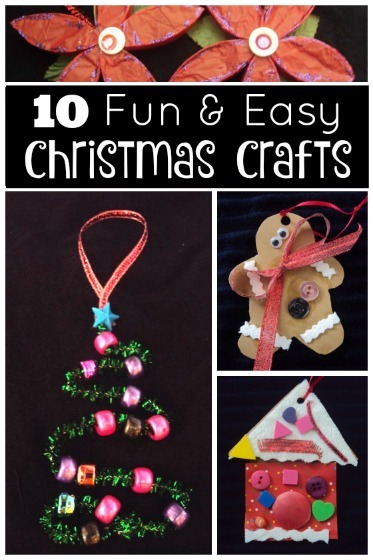 The finished craft is a sweet homemade ornament that kids can hang on the Christmas tree. This candy cane craft is a great Christmas craft to do with toddlers and preschoolers. 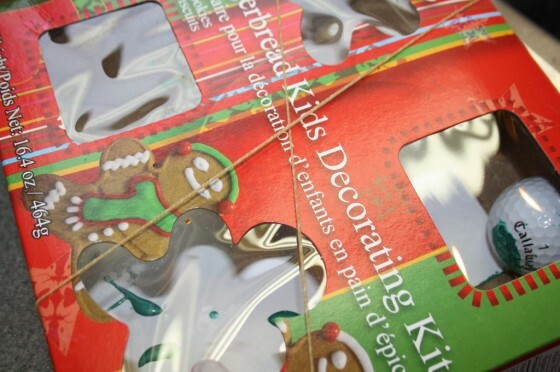 The kids used one of our favourite paint techniques to make candy canes and then we turned it into a Christmas lacing activity to help them strengthen their fine-motor skills and learn early weaving and sewing skills. The result was an adorable candy cane ornament for the kids to take home and hang on their Christmas trees. The hooligans LOVE painting with golf balls. 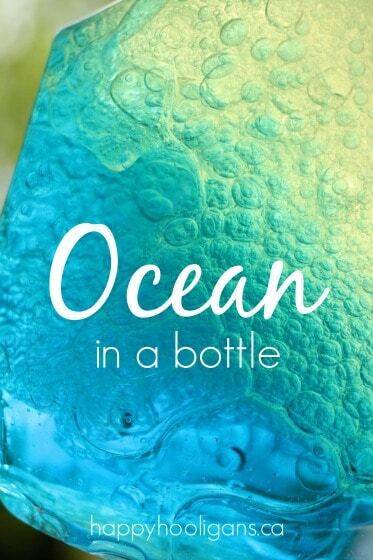 If you’ve never tried it before you must! 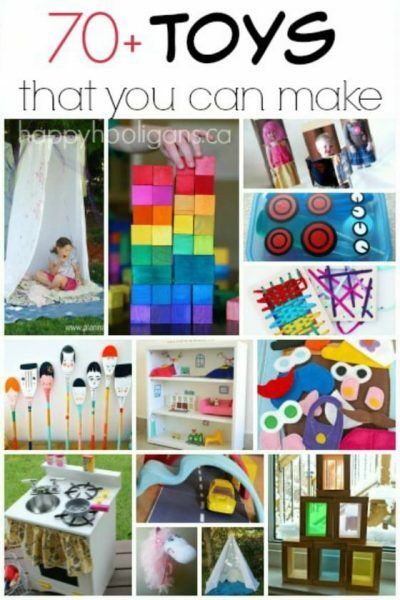 Little ones just love all the bouncing and shaking that goes on while they’re creating their craft. This project was really fun because it was so many things wrapped up into one: the painting activity, a candy cane craft, a Christmas ornament and a lacing activity. If you don’t have golf balls, you can do the painting part of the activity with jingle bells (very festive! 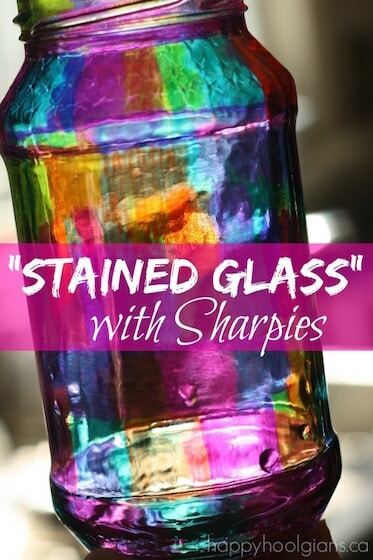 ), acorns, marbles or anything that will roll through the paint. 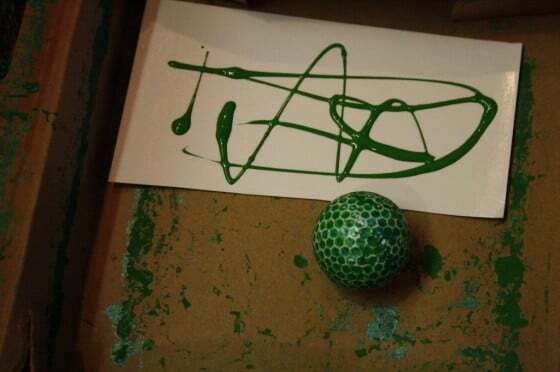 When we painted with golf balls in the fall, we were outdoors and we used a box without a lid. Being indoors this time, I was a little concerned about painted golf balls flying around the room, so we used a kleenex box, and another box with a lid to contain the balls. Both boxes had windows in their lids, which was great because the Hooligans could watch their golf balls zing around inside the boxes. We used one box for red paint, and the other for green. You can see here that I put a rubber band around the box it would stay shut. 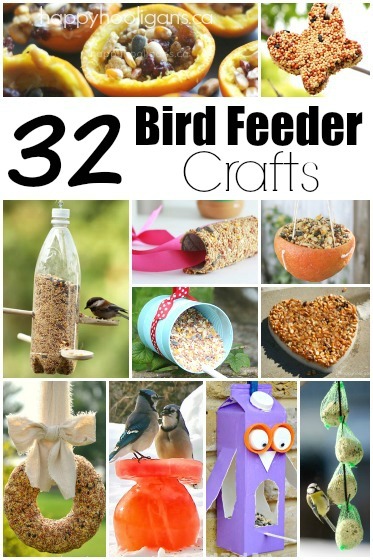 Let me tell you how you we did this fun activity. To start, I cut our cardboard to fit the box and placed it in the box. Then I drizzled some red or green paint into the box. Next, we added the golf balls to the box and the kids shook and tilted the box so the golf balls ran through the paint many times. 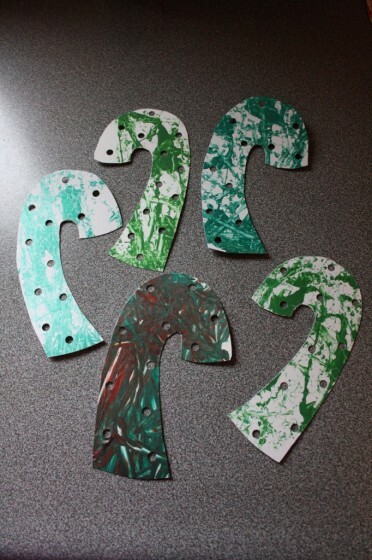 When the paint dried, I cut the cardboard into candy cane shapes, and punched holes in them. 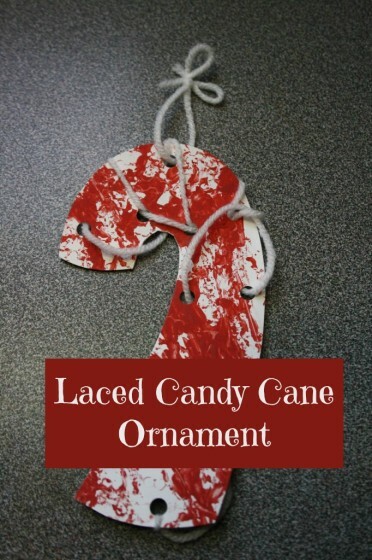 Then the hooligans used white yarn, and laced it through all of the holes, to make the stripes on their candy canes. When they were finished, we punched one more hole and added a loop of yarn to turn their candy canes into Christmas tree ornaments. 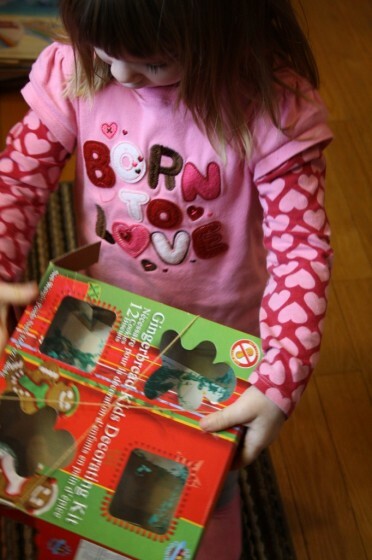 What a great activity for toddlers and preschoolers to do during the Christmas season. They’ll thoroughly enjoy the process of both the painting and the lacing, and they’ll be so proud to hang their candy cane ornaments on the Christmas tree. Thanks, Melissa! They were fun to make! We have done golf ball painting before but never made candy cane ornaments. What a fun idea. Can I just say what a great idea it is to use a box with a cover. Genius! 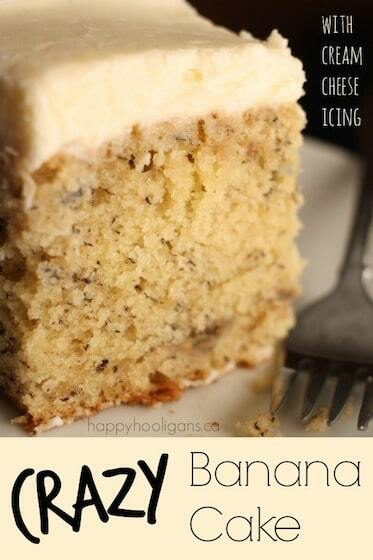 Pinning now!